The Christmas break is almost here! 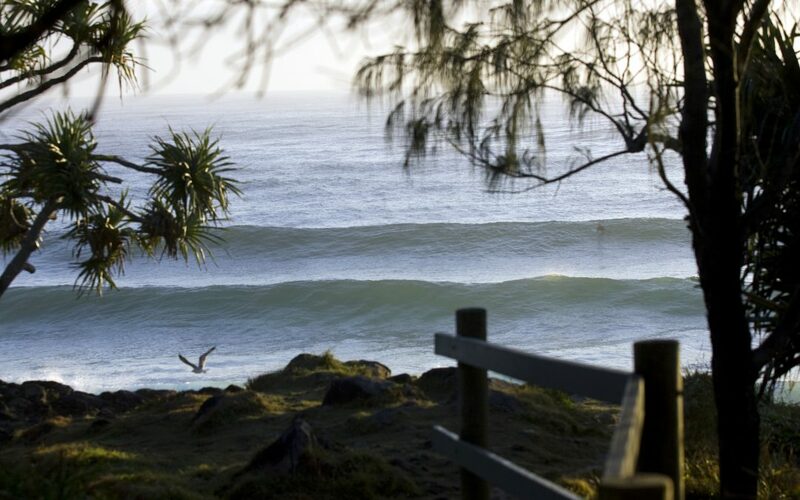 If your ideal holiday includes the rolling waves,and soft white sand, then look no further than, The Beach Cabarita. The resort sits on an absolute beachfront location giving you access to the most spectacular views of the pristine waters and stunning sunsets of Cabarita. The Cabarita Beach Resort also provides stylish and modern apartments as well as superior penthouses that will cater to your needs! Let’s break this down for you! 2 Bedroom Apartment: If you’re celebrating the holidays with your family or friends, the 2 bedroom apartment is a perfect choice,accommodating up to five guests. It is also equipped with everything you need including board games, books, DVDs, and Foxtel. You can even choose your view – poolside, mountain or surf club. 3 Bedroom Apartment: For larger families, the 3 bedroom apartment is a more suitable choice. You can choose a beachfront, ocean view, sky, or surf club view welcoming amaximum of seven guests.Just like the previous, this one is also well equipped but with the addition of a second bathroom. 3 Bedroom Sub-Penthouse: If you prefer superior, higher views, the 3 bedroom sub-penthouse is the one. It has everything you need for your relaxing holiday plus the space fit for a large group. The sub-penthouse is located at the 3rd level and features fantastic beach views. 3 Bedroom Penthouse: But if you really want the most amazing views and amenities, why not upgrade to a penthouse? This penthouse features three bedrooms and three bathrooms; not to mention, your own private pool and a large deck complete with BBQ and sun lounges. A maximum of six guests can stay here. 4 Bedroom Roof Top Apartment: Besides the fully equipped four bedroom apartment and two bathrooms, you also get to witness breathtaking views of the coastline from your own private sun deck while enjoying a BBQ meal with the family. Moreover, you can view the resort pools from the side balcony. The roof top apartment can accommodate up to nine guests.